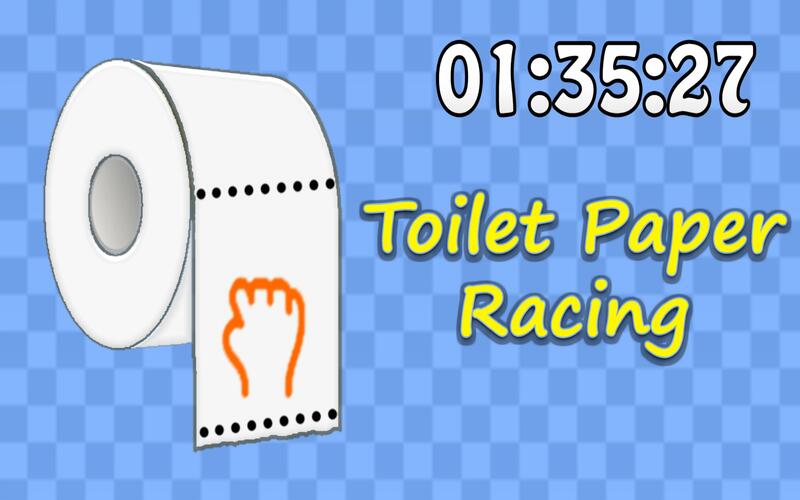 See how fast you can finish up a roll of toilet paper. Start dragging and don't stop until you finish it. Want to do that in reality and couldn't, now you can in this exciting game. Pull and drag as fast as you can to obtain better scores - how much simpler than that. ✓Drag the paper to start the game. ✓Drag and pull as fast as you can to obtain better scores. ✓To start a new roll of paper just press -New Game- in the main menu. ✓To pause the game just enter the main menu.